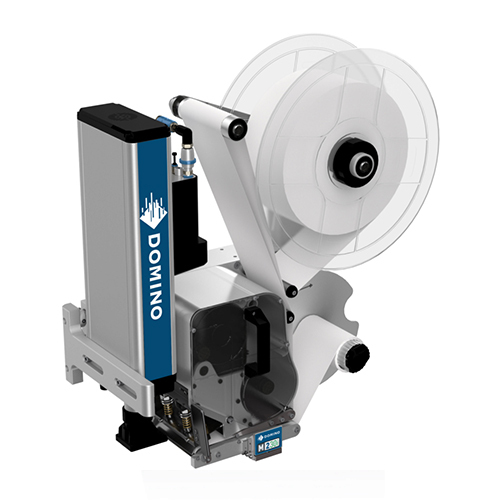 Delivering large character printing of up to 35mm, the C3000+ is one the fastest high resolution printers available. 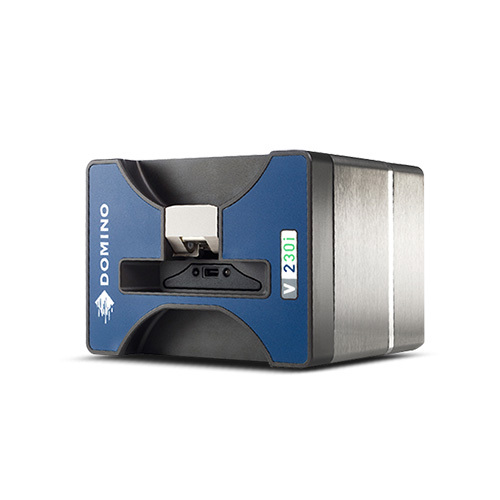 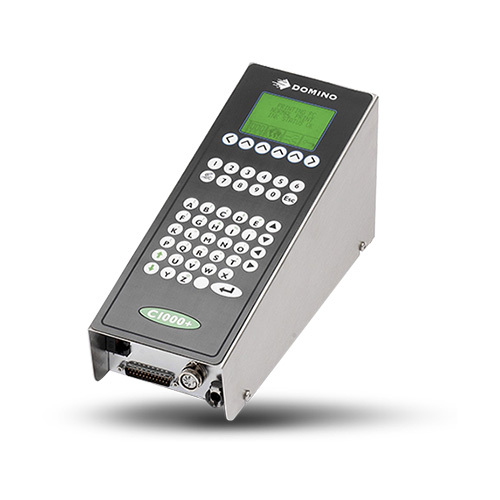 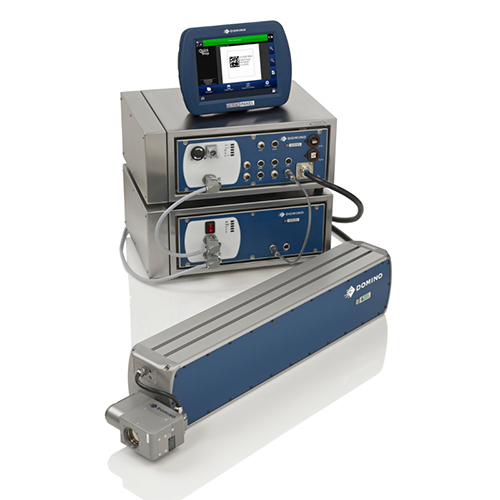 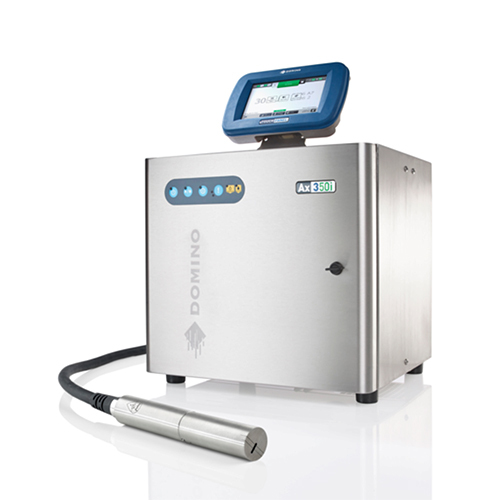 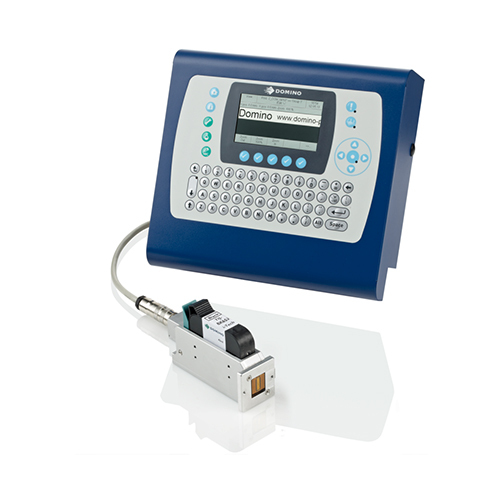 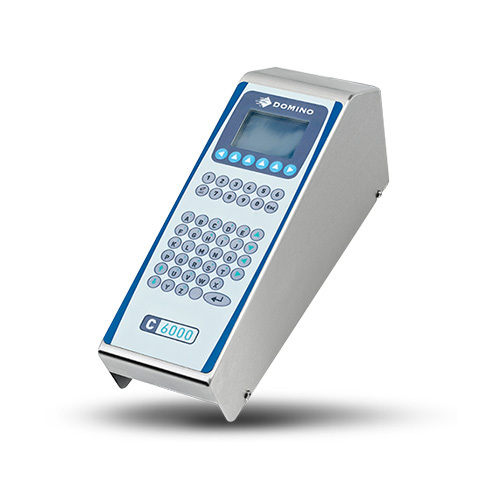 Modular and versatile, it comes equipped with the unique Piezo Drop on Demand ink system that enables accurate, highly visible coding for a wide range of porous substrates, such as cardboard boxes, trays and bags. 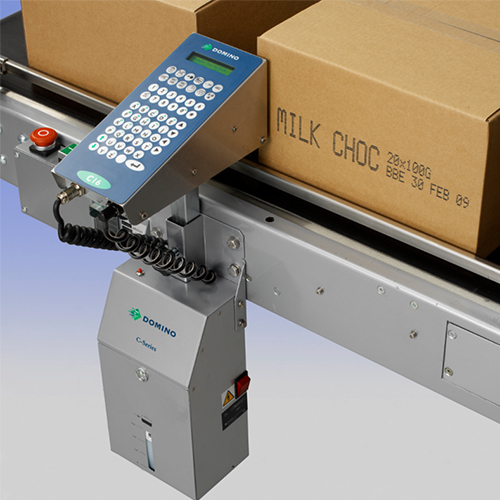 Easy to integrate into your production line, its remote head option allows for greater flexibility and the ability to run up to four print heads from one centralised ink supply Plus, as it’s only 33W with no factory air required, this superb large character print system will increase productivity and save you money.